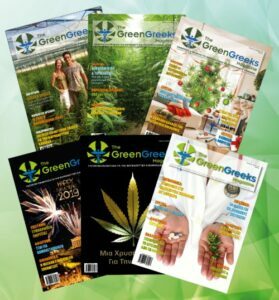 Cannabinoids kill cancer cells-But how? 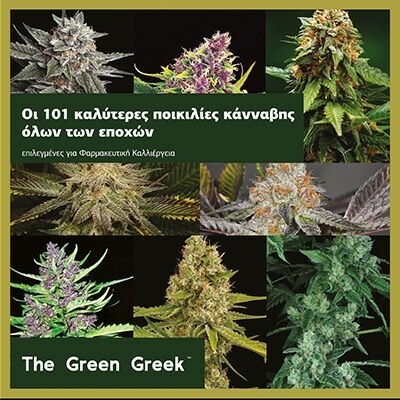 The Emerald Cup – Happy New Year Green Greeks! 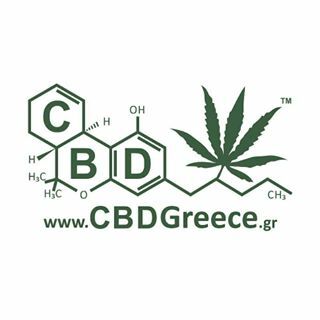 Cannabis Flavored ice cream in Thessaloniki!